A primary goal of machine learning is to use machines to train other machines. But what happens if there’s malware or other flaws in the training data? Machine learning and AI developers are starting to examine the integrity of training data, which in some cases will be used to train millions or even billions of devices. But this is the beginning of what will become a mammoth effort, because today no one is quite sure how that training data can be corrupted, or what to do about it if it is corrupted. Machine learning, deep learning and artificial intelligence are powerful tools for improving the reliability and functionality of systems and speeding time to market. But the AI algorithms also can contain bugs, subtle biases, or even malware that can go undetected for years, according to more than a dozen experts interviewed over the past several months. In some cases, the cause may be errors in programming, which is not uncommon as new tools or technologies are developed and rolled out. Machine learning and AI algorithms are still being fine-tuned and patched. But alongside of that is a growing fear that it can become an entry point for malware, which becomes a back door that can be cracked open at a later date. Even when flaws or malware are discovered, it’s nearly impossible to trace back to the root cause of the problem and fix all of the devices trained with that data. By that point there may be millions of those devices in the market. If patches are developed, not all of those devices will be online all the time or even accessible. And that’s the best-case scenario. The worse-case scenario is that this code is not discovered until it is activated by some outside perpetrator, regardless of whether they planted it there or just stumbled across it. Security risks are everywhere, and connected devices increase the ability of more attacks from remote locations. But AI, and its subsets of machine learning and deep learning, add new attack points on the threat map because machines are used to train other machines, and no one is quite sure when or how those trained machines ultimately will use that data. That gives someone with a deep understanding about how training algorithms will be used a big advantage when it comes to cybersecurity and cyberespionage. That isn’t necessarily instantaneous cause and effect, either. Sometimes the impact may take years to show up, like in car or airplane navigation systems where the back door becomes a tool for ransomware. There is some agreement on this point, at least for now. Machine learning, deep learning and AI are just being rolled out across a number of markets and applications. And while most people understand how these approaches can solve problems and improve quality control in areas such as manufacturing and chip design and verification, there is far less understanding about exactly how all of this works, particularly after systems begin to learn certain behaviors. There are some obvious places to begin closing up security holes in machine learning and AI systems. One involves restricting access to algorithms, similar to what is done with ordinary network traffic today. Unlike more conventional electronic systems, though, AI/ML/DL systems are by nature more resilient. Rather than conventional processing, where a system will stall or crash if it cannot produce an exact answer, AI/ML/DL systems generate results that fall into a distribution. That provides some cushion if something doesn’t exactly fit, which is useful in adjusting to real-world changes such as identifying an object in the road. But it also makes it harder to pinpoint exactly where the problem is. And that’s where the real problems can begin. Understanding security in a connected system is bad enough. But it gets much more complicated when that connected system involves AI/ML/DL. Security issues have been rising everywhere. In addition to the long-running threats inherent in application software and networking access, the introduction of Meltdown and Spectre have identified flaws in the x86 architecture that were not even on the radar when that architecture was developed. And the idea that cars can be hacked and networked seemed almost absurd a decade ago. But entire systems are being connected to other systems, and that opens up access on a global scale to everyone from troublemakers to sophisticated organized cybercrime organizations and nation states. The Mirai distributed denial of service (DDoS) attack in October 2016 provided a glimpse of just how widespread the attack surface can be. Using a botnet, three college students managed to infect several hundred thousand devices around the globe and use them to overload the Internet’s backbone. The fear is that something similar can happen with AI/ML/DL, because as machines are used to train other machines, the machines themselves actually spread the problem. Only in this case it isn’t a classic virus. It’s the inner workings of the algorithms that drive these systems, which makes the problem much harder to identify. Rather than looking for a single security flaw, security experts will be searching for unusual patterns, in the best of cases, and well-accepted patterns of behavior in the worst cases. • There is enough processing power and memory to process AI/ML/DL algorithms, both in data centers for training and at the edge for inferencing. • There are real applications for this technology, so there is money pouring into developing better algorithms and more efficient hardware architectures. • Technology has enabled algorithms to be developed on computers rather than by hand, allowing companies to start with off-the-shelf algorithms rather than trying to develop their own. All of this has enabled AI/ML/DL to pick up where research by large computer companies such as IBM and Digital Equipment Corp. left off in the early 1990s. Since then IBM has continued its efforts, joined by cloud providers such as Amazon, Microsoft, Google, as well as Alibaba, Facebook, and scores of smaller companies. In addition, there are billions of dollars being poured into research by governments around the globe. Fig. 1: Where investments are going in AI, in billions of dollars. 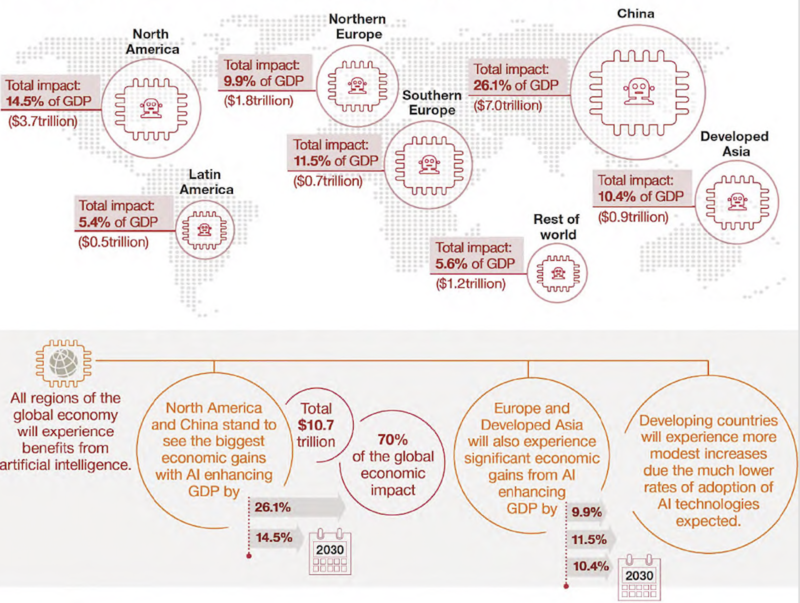 Source: Mckinsey & Co. report on Artificial Intelligence: The Next Digital Frontier? According to a new Brookings Institution report, AI investments are growing across a wide swath of markets, including national security, finance, health care, criminal justice, transportation and smart cities. The prize, according to PricewaterhouseCoopers, is $15.7 trillion in potential contribution to the global economy by 2030. With that kind of payoff, AI/ML/DL are here to stay. And that opens the door for tools vendors such as EDA companies to automate some of the security checks, particularly on the verification side, which all vendors say they are currently working on. Put another way, fixing this problem has a huge upside for companies that can automate it, and the EDA industry is well aware of the opportunity not only for using AI/ML/DL internally, but also for developing tools that can tighten up the development and security of the algorithms. But until then, it’s not clear how secure the existing algorithms are or exactly how to fix them. And at least for the foreseeable future, that may—or may not be—a big problem. Experts at the Table, part 1: Why machine learning works in some cases and not in others. What AI and deep learning are good for, what they’re not good for, and why accuracy sometimes works against these systems. Experts at the Table, part 2: When errors occur, how and when are they identified and by whom? Goal is to improve quality while reducing time to revenue, but it’s not always so clear-cut. Better tools, more compute power, and more efficient algorithms are pushing this technology into the mainstream. 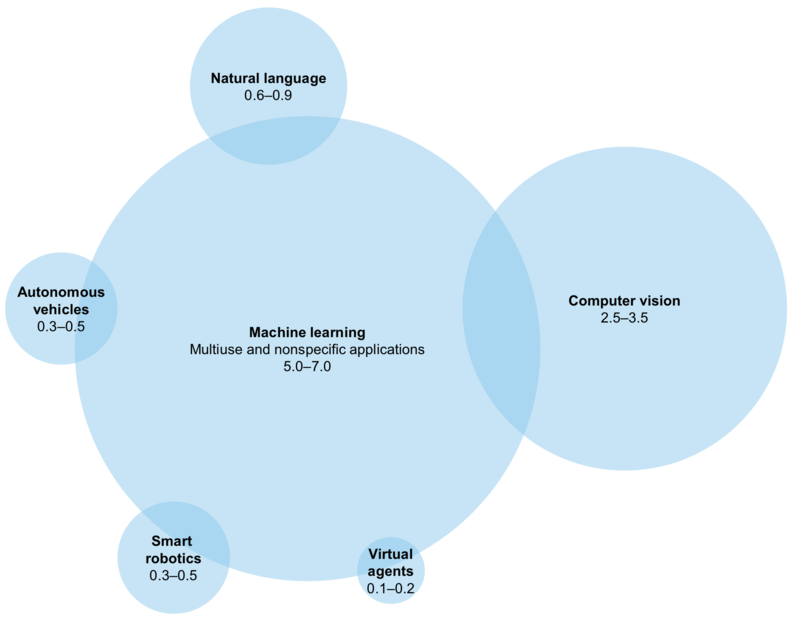 Is the industry heading toward another hardware/software divide in machine learning? Both sides have different objectives. Many tasks in EDA could be perfect targets for machine learning, except for the lack of training data. What might change to fix that?